My friends and I often joke that we would rather someone text us than call us, and that is exactly how our patients feel. In addition, most offices now have some sort of patient relationship management system to send appointment reminders and confirmations, although not all systems are created equally. Yet most offices have yet to realize the amazing power of two-way texting. Consumers, your patients and prospective patients, are more distracted than ever by email, social media, and all of the other messages they receive on a daily basis. More people are almost programmed to ignore a “canned” message. 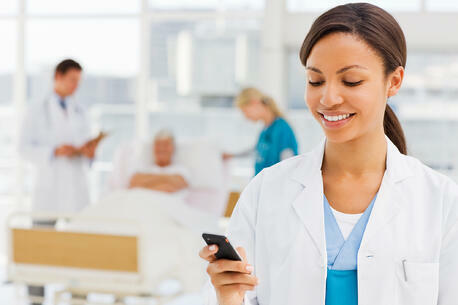 Yet with two-way texting, you send a personal text directly to a patient. Let them know you miss them, are thinking about them, or wanted to reach out to offer them an appointment. It is a great way to fill those last minute openings. This can be done via the office computer or iPad and doesn’t involve a phone at all. The number of patients reached now skyrockets and the team member does not have to be near a phone to do a direct to patient, personal reactivation effort. By the same token, more patients and prospects are looking to reach out to the practice in ways different than a phone conversation. Two-way texting is a great feature for this too. It allows individuals to text the office’s main line to schedule an appointment or ask questions. This means that on the office website, Facebook page, Google listing, and elsewhere there can be a link to send a text to the office and the patient can be immediately connected to a team member. This is so much more effective than an office email or contact form since the engagement can start with a click and happen in real time. What better way to welcome your new patients, plus be sure they know their expected arrival time as well as directions to the office than through an individual, personal text that they can easily respond to. 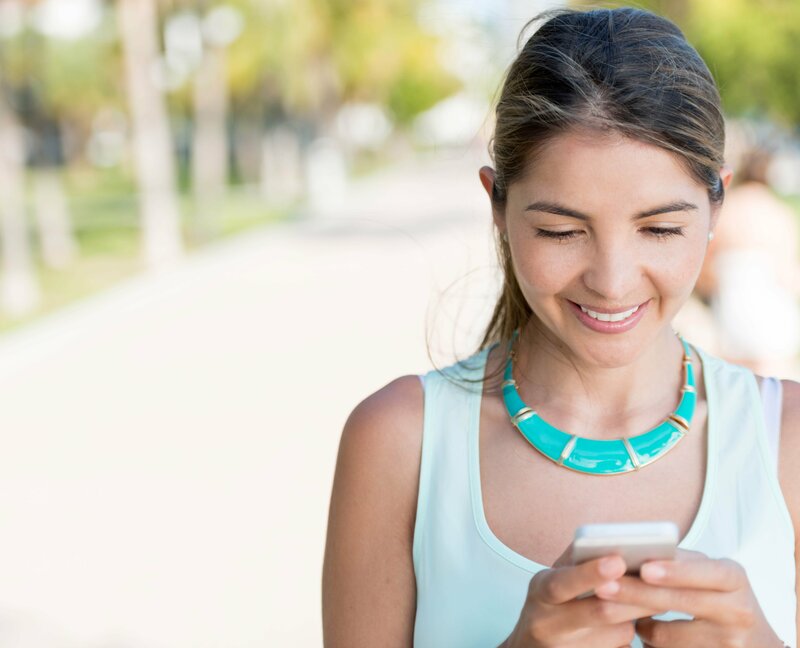 Not only do patients love the convenience of being able to text back and forth with your office, dental team members are excited and engaged that their efforts to reach patients are more successful. Give your team the tools they need to be successful and create the greatest return on investment with their patient engagement efforts. Read about some of the best ways practices like yours have learned to connect with patients in our free guide. 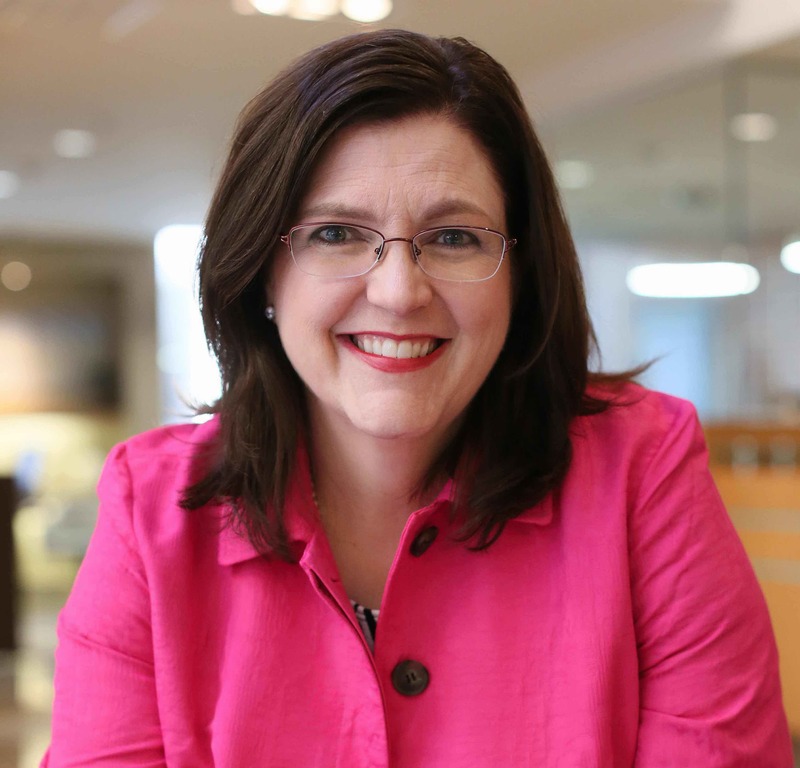 Penny Reed is a dental speaker, coach, and author of the book Growing Your Dental Business. She runs a company called the Dental Coaching Institute. Dentists hire her to grow their practices by 25% or more, while working fewer days, and creating an office culture where the entire team looks forward to coming to work every day. As a result of her work, clients share that their team is more energized, more productive, and embraces accountability in achieving results.